Gone are the days of traditionally defined set of educational system. Today institutions - big or small - are learning to adapt with changes and readily integrating newer technologies in order to keep up with the pace of time. 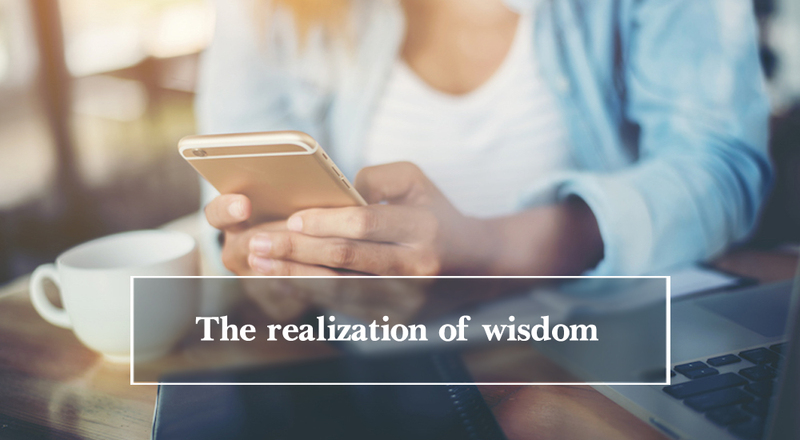 It is a good sign that institutions are pondering over newer technologies to technically well-equip tomorrow's decision makers today. 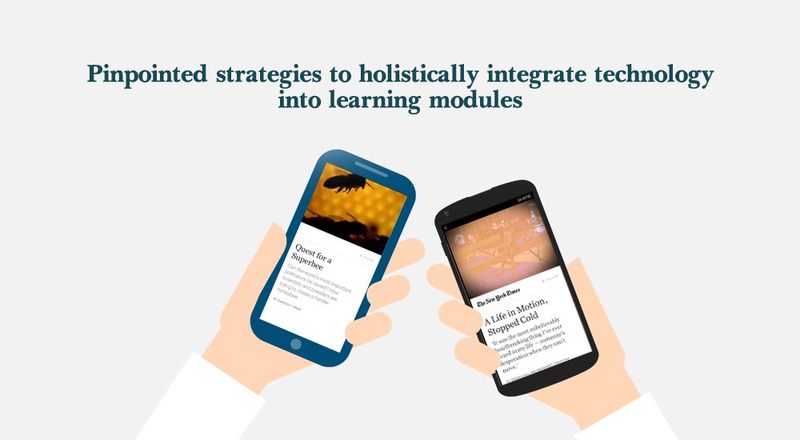 They are not hesitating to break away from the traditional barriers of communication and using newer ways to bring interactivity into education. The results are outstanding. They can easily channelize their work productivity, streamline their educational system, and most importantly define articulated set of modules that build strong characters in students. A faculty from a distant part of the world who happens to be a subject matter expert is training students located in a remote area, using chat application. A group of alumni of an educational institution is forming growing communities to cherish memories, keeping themselves updated with new learning modules. 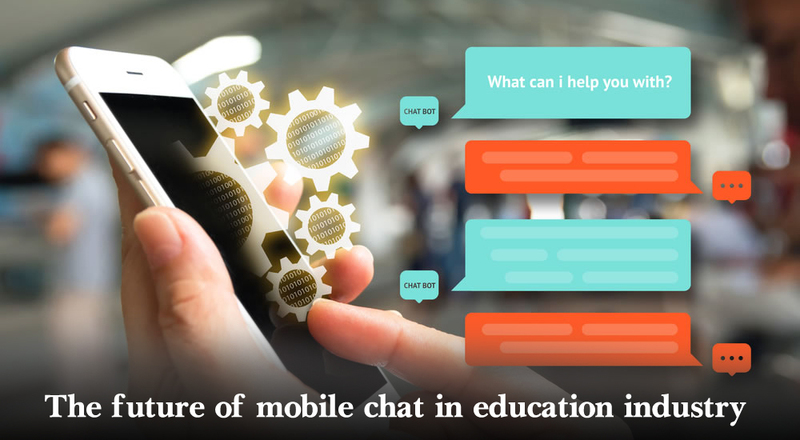 The above are just some of the case examples how educational institutions and people whose lives they touch can benefit using mobile chat applications. The usage is not restricted within these. The ability of the chat applications to keep users informed in real-time, their ability to send and receive multimedia messages, making groups, integrating multi channel communication are all redefining what we call interactive communication. 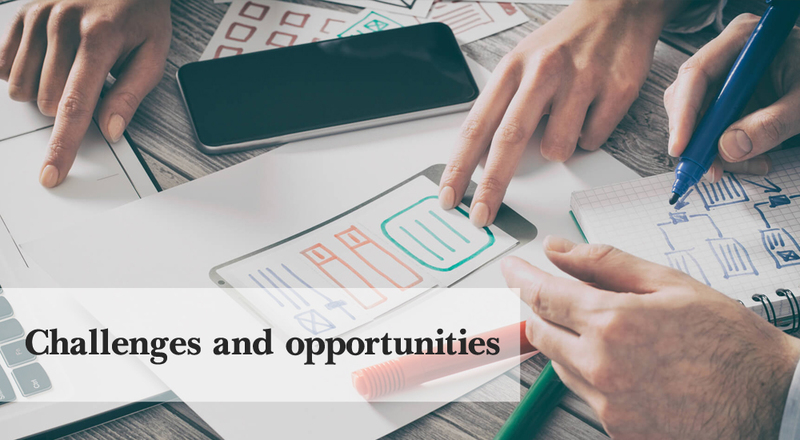 The way technology is progressing, it can be easily concluded that the future of mobile applications is bright. The tomorrow's chat application would integrate even better way of communicating with stakeholders. Dedicated education-based channels, integration of education-oriented bots, integration of machine learning and AI will enhance the overall mode of communication and thus streamline and improve its overall process making students better equipped with newer learning. Adaptability with change although taking place is not as expected. There are still a lot of educational institutions who are yet to jump into the digital wave. The entire scope of informed education depends on its effectiveness, and it can be useful only when teachers know what they teach. The future is bright and more interactive than today. Mobile Chat applications with enhanced variety of features are expected to redefine the entire scope of communication. 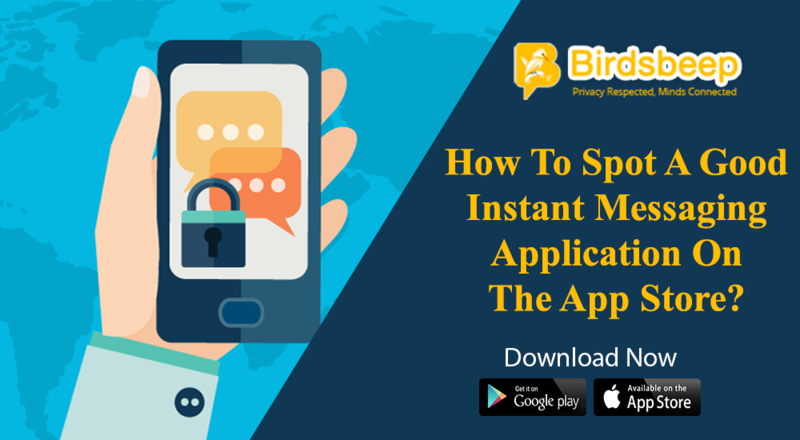 BirdsBeep Instant messaging Chat applications is the easy to use Chat app on an Android phone. Once you know things become quite easier in operation and user-friendly. 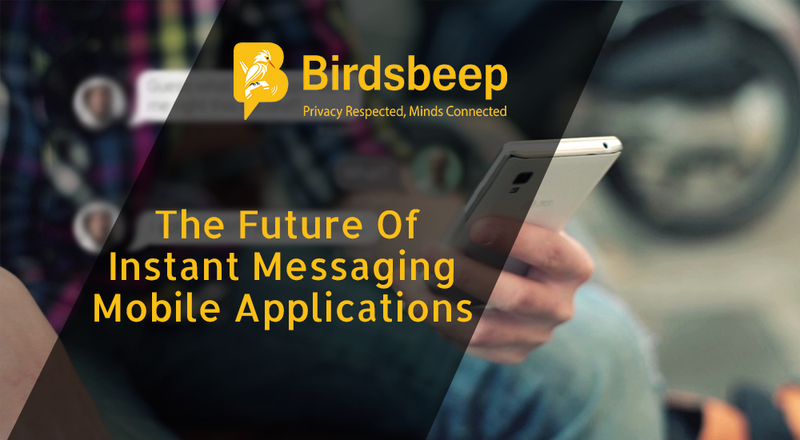 Finding a good instant messaging app like BirdsBeep can helps you get access to the latest introduced features that give you the advantage of using an amazing messaging platform. 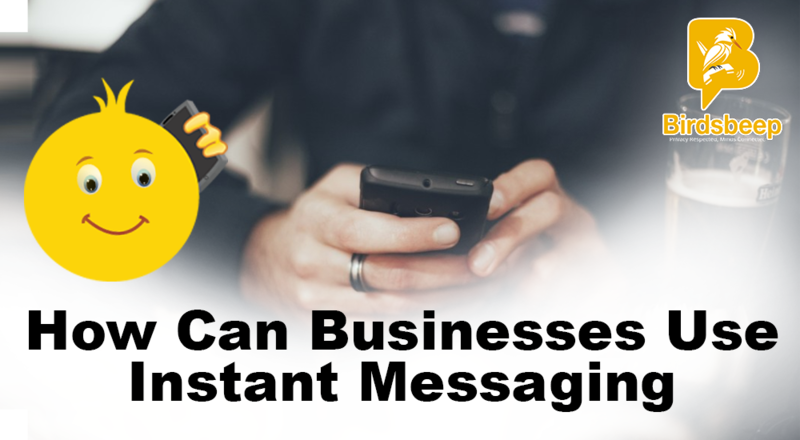 The instant mobile app messaging industry is continuously evolving and changing for the better. It definitely has a bright and more useful future. 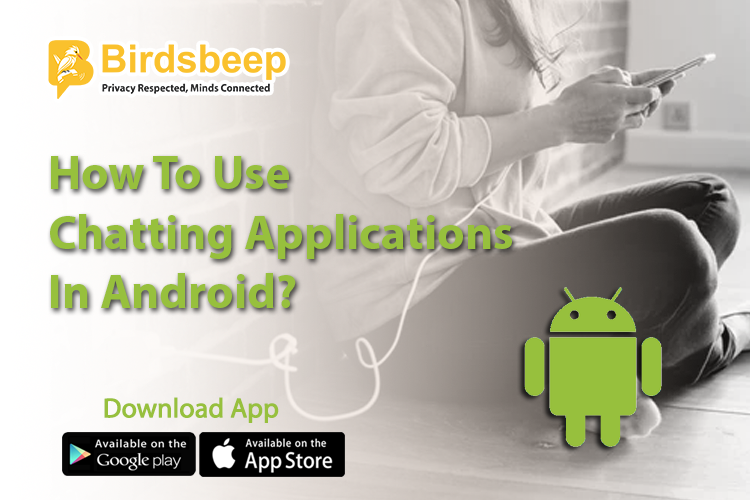 So except for all these uses, businesses can be beneficial by providing improved customer service, secure communication, reduction in delays and many more with the help of BirdsBeep � Instant messaging app. 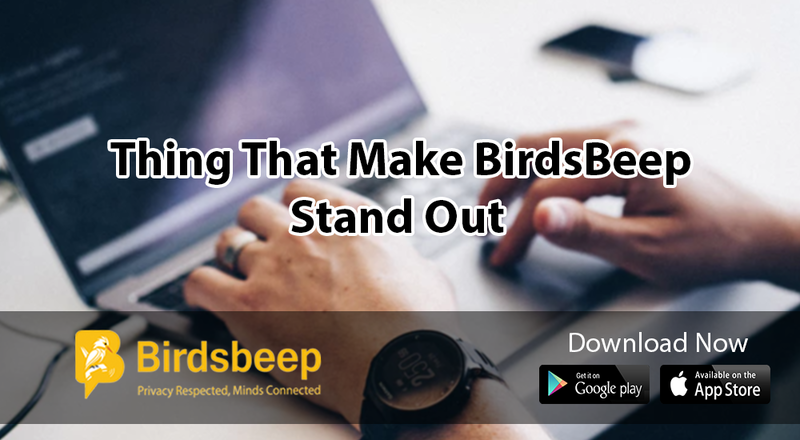 BirdsBeep is one of the best multi platform chat application which provides user with some outstanding features like Nudge, Broadcast your location and many more.